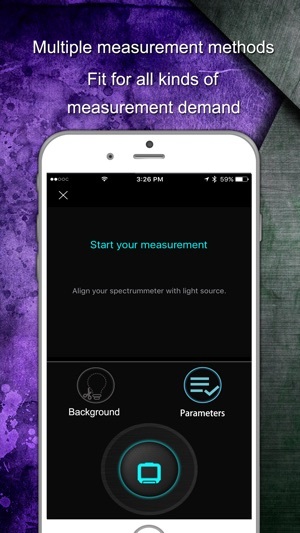 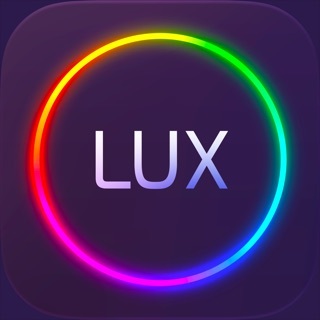 “Spectrum Genius Essence Plus” (SGE+) is an APP which helps you to better communicate when facing any situation and to become an expert of lighting and color fields! 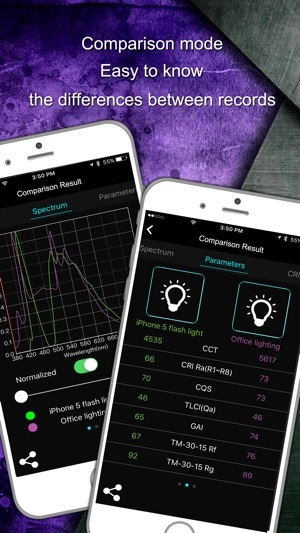 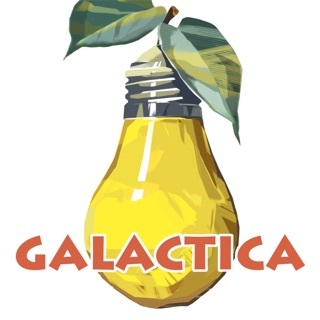 “Spectrum Genius Essence Plus” (SGE+) is a powerful App which provides rich information critical to everyone who concerns about light and color. 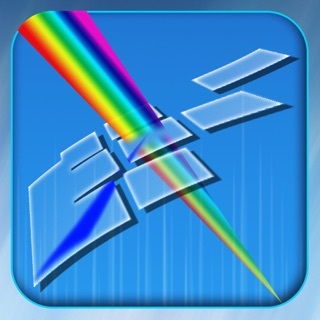 Not only keeps the function of “Spectrum Genius Essence” (SGE+), but works with “Spectrum Genius” Cloud Service, “Spectrum Genius Essence Plus” (SGE+) can be easily operated by smart phone, tablet and personal computer. 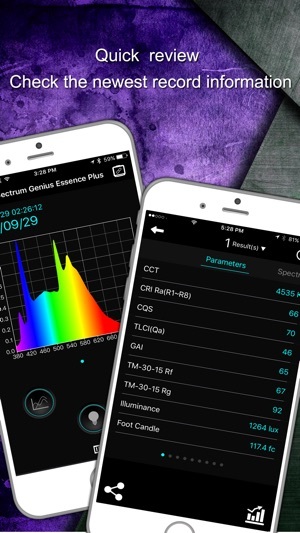 Don’t worry about losing your spectra records because the data from “Spectrum Genius Essence Plus” (SGE+) will be synchronized with “Spectrum Genius” Cloud Service. 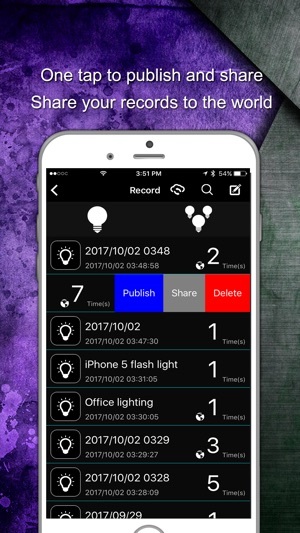 Additionally, you can invite other users to view your records, or publish on cloud service and share to everyone on the planet. 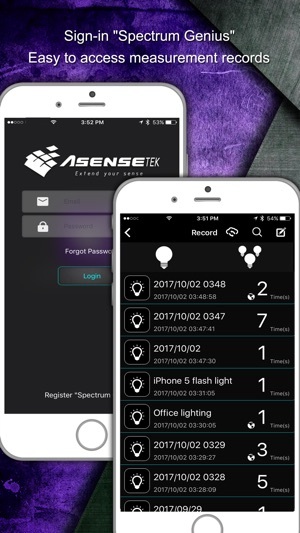 Attention：You need Lighting Passport series developed by Asensetek when you use “Spectrum Genius Essence Plus”. 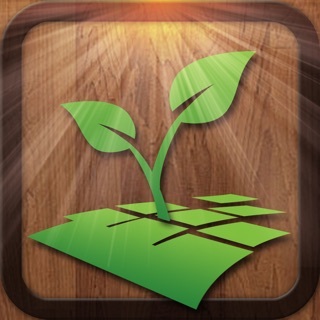 For the best user environment, we suggest you to upgrade your Apple devices to the latest iOS version.